eBay is the largest auction site online, with over 100 million users selling and buying things every single month. You can find anything on eBay, from books to used computers to antique items and even tanks and fighter jets! Of course, if you’re a marketer, you’ve already figured out that eBay is a great place to find new customers, but if you’re still new to the internet marketing world, you probably don’t know where to start or how to use eBay to make money. In that case, here are the best 5 ways to make money with eBay. These should get you started pretty quickly. Sell all the things you don’t use. If you’ve got a lot of old (and new) things that are just lying around without being used, you can easily sell them on eBay, even if you think they’re worthless. You know what they say, “One man’s junk is another man’s treasure”, and it’s absolutely true! Here’s a great example: I had an old Pentium 3 Slot 1 1,0 GHz processor from a very old computer and a 1 GB DDR400 RAM memory. Well, I thought “Who the heck needs them nowadays?”. Apparently, people do need them, as they went for $55+$25, which is not bad at all (you can buy a good DDR2 or DDR3 memory or a 500 GB laptop hard drive with those money, for example)! Sell your own products and services. 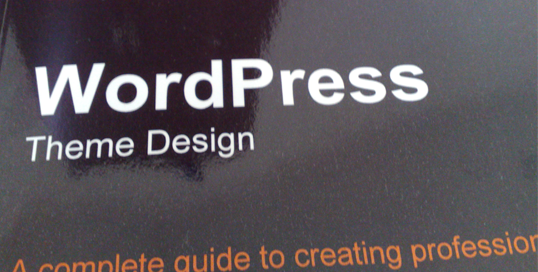 If you’re making any kind of physical products (eBay are quite strict on digital products like ebooks and software, that’s why it’s better to sell physical ones, even if it’s only your software or book on a CD), you can easily sell them on eBay. You’ll find lots of customers, and can get much higher prices than you ever would in stores or even online on other websites. Some people even sell CDs with Media Player Classic, VNC, Winamp and other free software as a “All you need for multimedia” package. From the looks of it, they’re pretty successful (they pay for auctions, so they must be making money to afford it). Resell products and services. Another good idea is to resell someone else’s products. If you bought something for cheap or have a provider of good and cheap products that would normally cost more in a store, you can make a killing on eBay. You can make a deal and share the money with the provider or just keep buying and selling the products yourself. Use it as a drop shipping marketplace. It’s pretty easy to make an arrangement for drop shipping or even production of any products nowadays. There are countless factories in China and small companies around the world that will handle everything for you, and you only need to find customers. Well, now you know that there are millions of interested people on eBay, all you have to do is make a deal with the manufacturer to ship the products directly to the addresses you provide. They make more sales, you make money – everyone wins. Of course, it’s harder that it sounds, but the profits may be worth it. Plus, there are very few competitors for this kind of business. Use it to advertise your own site/store. This is a pretty unique way to make money from eBay. Instead of focusing on making money with the auction site itself, you could use your listings there to market your own sites and blogs. A few links from eBay will get you a lot of traffic and great Search Engine rankings, and the money you spend is completely worth it. 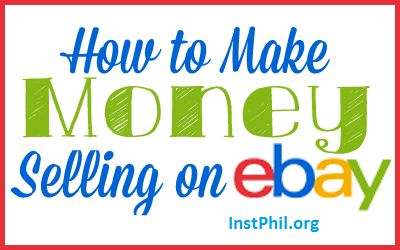 Of course, there are lots of other ways to make money on eBay, but the above ones are the most basic and the most important ones. 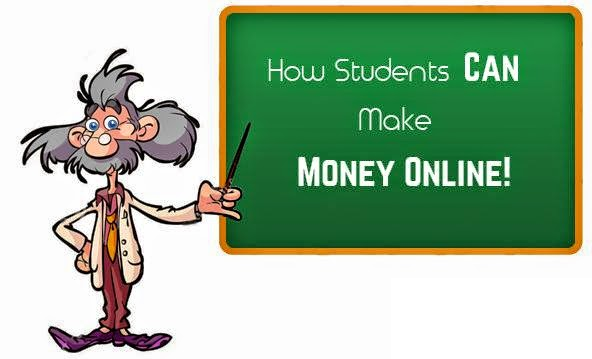 If you apply even one of them, you can be sure you will start making money online. These methods will also work (probably even better) if you are already generating income on the Web, but didn’t know about eBay. Either way, just get started!